Order in the next 9 hours 40 minutes and your package will ship on Friday, April 26. For engraving, order in the next 8 hours 41 minutes and your package will ship on Friday, April 26. Classic design. Effortless comfort. 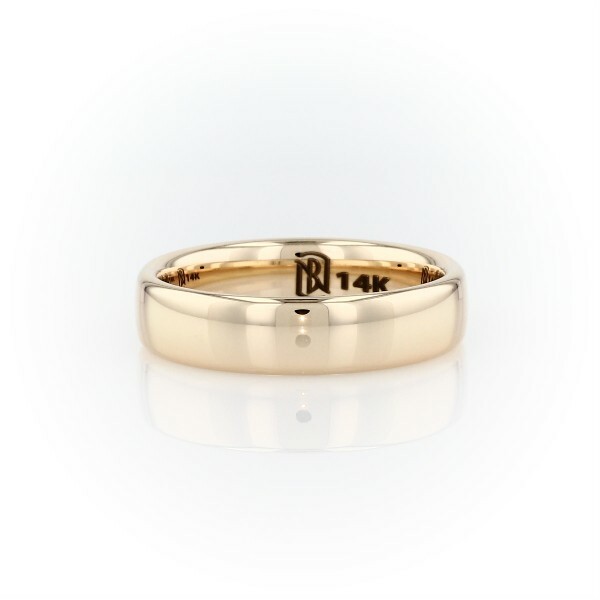 This tastefully understated wedding band embraces the appeal of gleaming, 14k yellow gold and provides an easy fit thats ideal for everyday wear.